王伟, 宋保维, 毛昭勇, 等. Savonius风机叶轮双侧外形优化设计[J]. 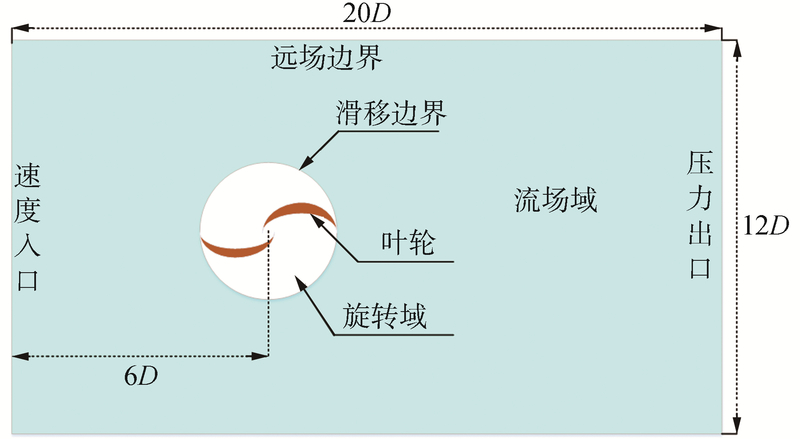 哈尔滨工程大学学报, 2019, 40(2), 254-259, 272. DOI: 10.11990/jheu.201705082. WANG Wei, SONG Baowei, MAO Zhaoyong, et al. 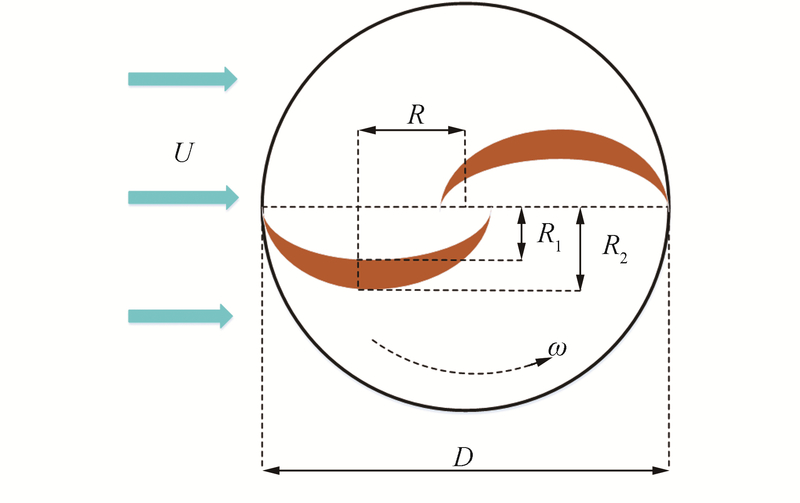 Optimization of Savonius wind turbine impeller with bilateral contour[J]. 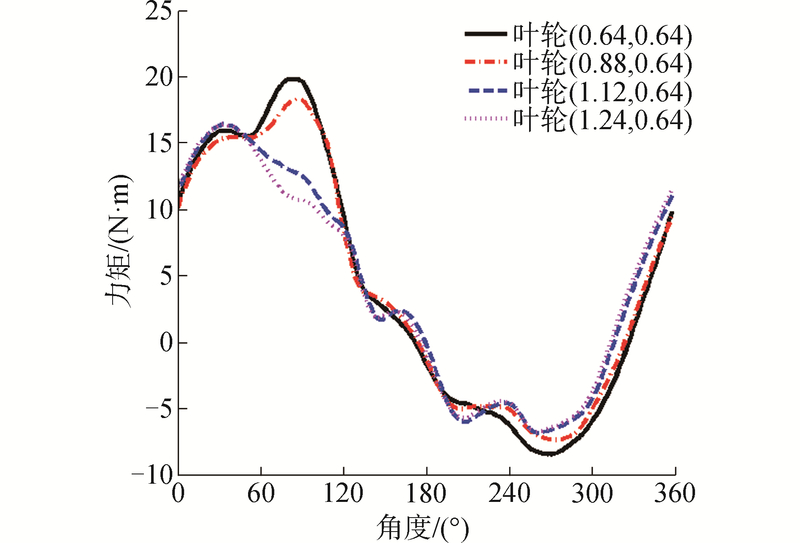 Journal of Harbin Engineering University, 2019, 40(2), 254-259, 272. DOI: 10.11990/jheu.201705082. Abstract: To improve the utilization rate of wind energy on Savonius wind turbines, this study proposes an impeller scheme with different bilateral contour and optimizes bilateral shape parameters. Based on the Reynolds averaged N-S equations and SST k-ω turbulence model, the computational fluid dynamics (CFD) model of numerical calculation is established using the sliding mesh technique. 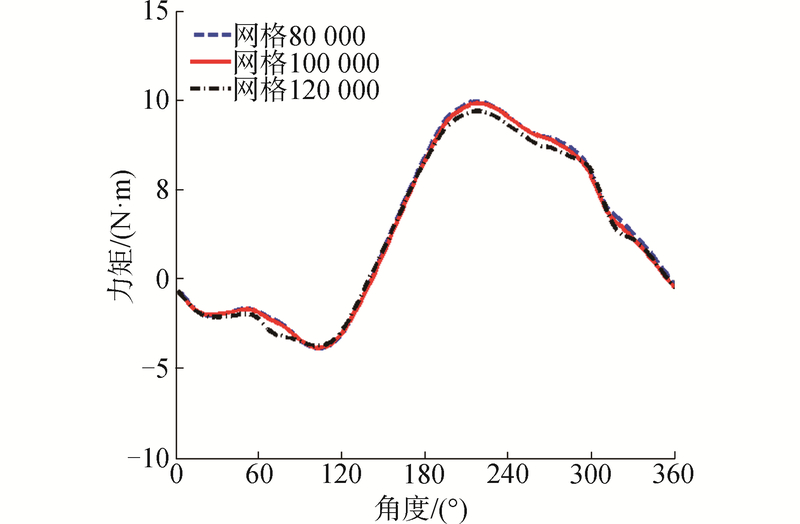 Then, the kriging-PSO optimization model of the wind turbine impeller with bilateral contour is developed. Finally, the CFD and kriging-PSO optimization models are used to optimize the bilateral shape of the Savonius wind turbine impeller. 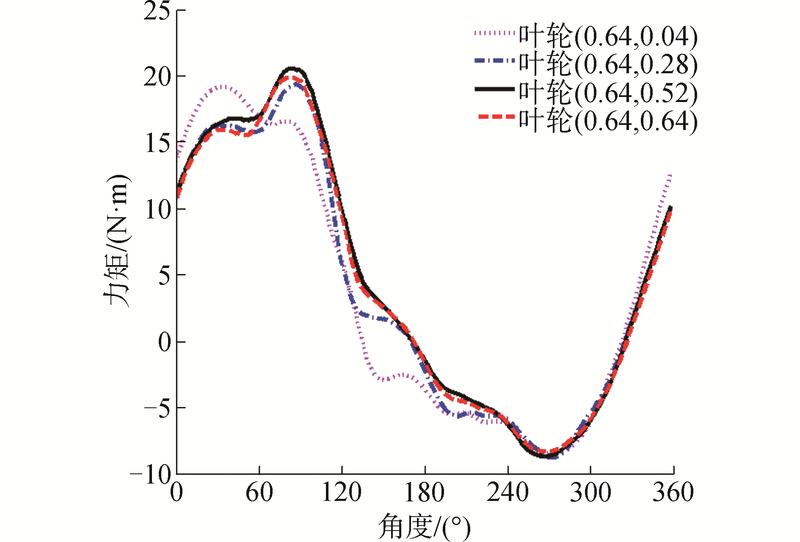 Results show that the impeller with shape parameter of (0.626 8, 0.541 3) has the highest efficiency (0.284), which is 7.17% more than that of the conventional Savonius impeller (0.265). 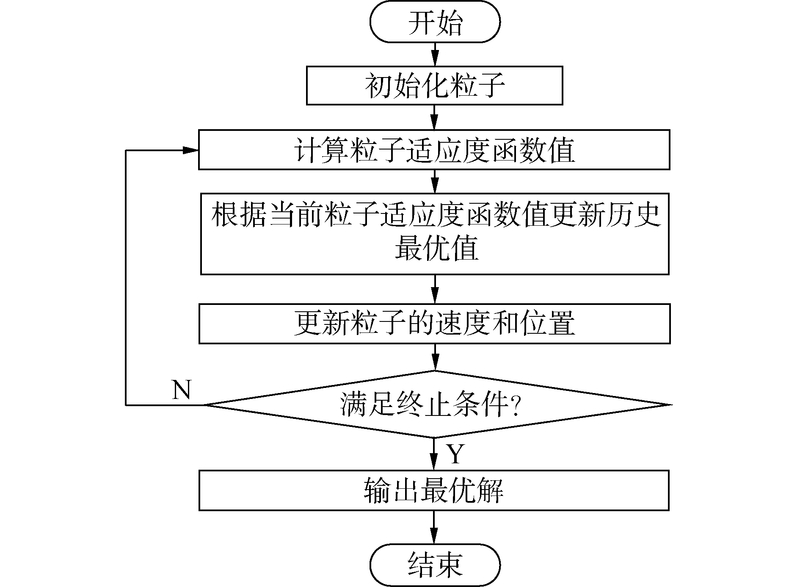 毛昭勇, 卫超, 黄伟超, 等. 导流板对Banki式风机性能的影响分析[J]. 兵工学报, 2014, 35(8): 1324-1328. 李鹿野, 张维竞. 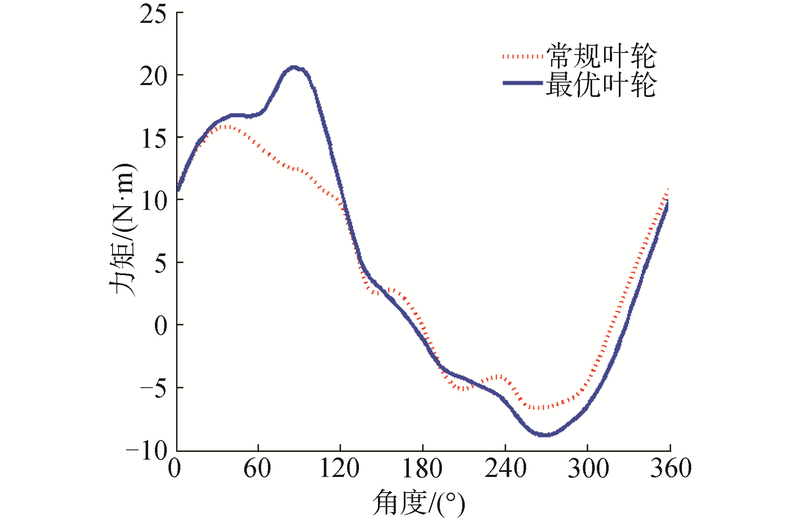 某小型风机提高风能利用率的研究[J]. 节能技术, 2015, 33(4): 295-298, 315. 谢延敏, 徐笑梅, 罗征志. 基于Kriging模型的翻边成形参数优化[J]. 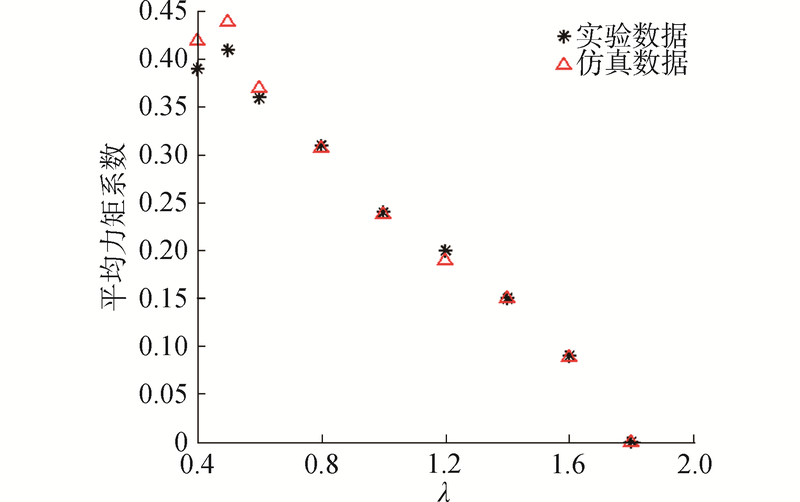 塑性工程学报, 2010, 17(5): 4-9. 冯吉路, 孙志礼, 李皓川, 等. 基于Kriging模型的轴承结构参数优化设计方法[J]. 航空动力学报, 2017, 32(3): 723-729.